64′ with Cat C32s only 1,400 hours, priced to sell! 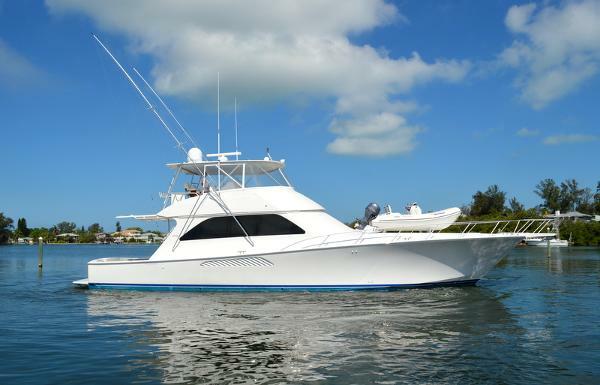 This vessel is Our Trade and was built with East Coast sportfishing in mind. It showcases four staterooms and three heads and a teak interior. 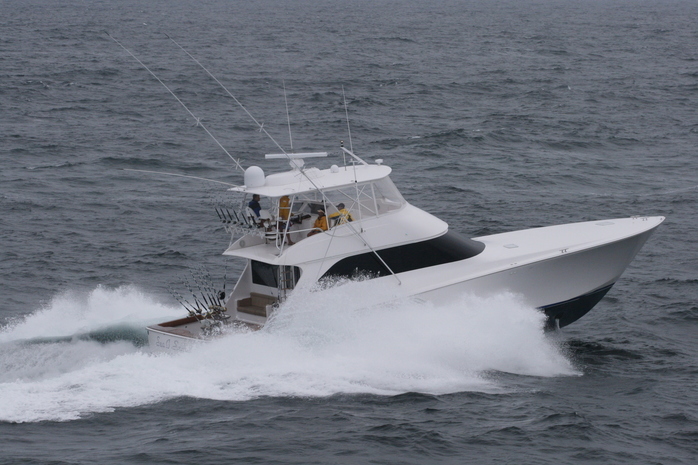 Twin CAT C-32A 1825mph engines have the Advantage warranty through September 2016. 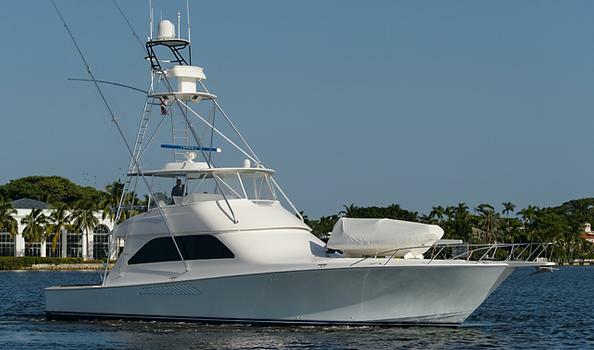 If you have always wanted a 64 Viking, this may be your next boat. This is a Galati trade and we will take your boat in on trade. 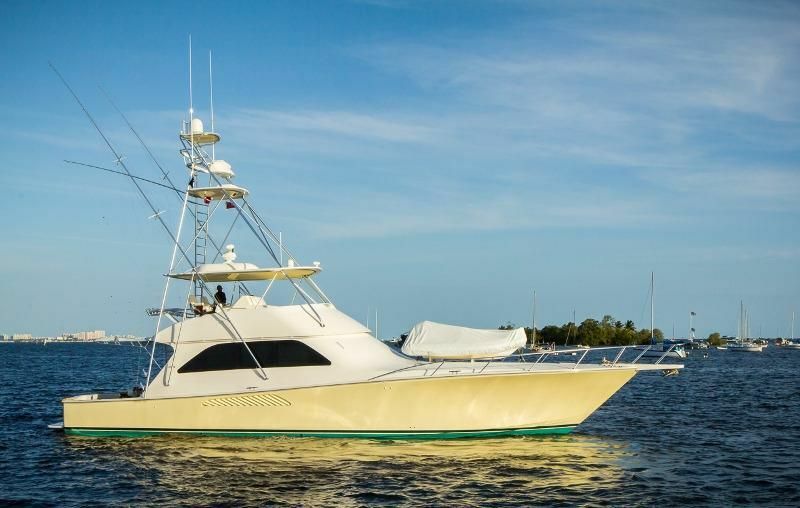 Contact Matt Condon (850) 259-9900, Viking Specialist.